I love this crock pot Black and White Chicken Chili recipe because it’s an unexpected twist on what has become one of my fall favorites. There’s nothing like a wet, blustery fall day to make you crave a delicious soup or chili for dinner. And since this is made with the help of your slow cooker, it will be waiting for you when you’re ready to eat it. I hope you’re enjoying using the new Philadelphia Cooking Creme products. It’s the perfect add-in for this recipe. Many white chicken chili recipes call for adding milk or cream to the recipe, but in this Black and White Chicken Chili, you don’t get the zip of flavor or the really creamy consistency like you do when you add the Cooking Creme. I used the Savory Garlic flavor for this chili and it was absolutely perfect: rich and smooth-tasting, with the garlic enhancing all the other spices. It smelled incredible all afternoon. At dinnertime, everyone was blown away by the taste and asking for seconds! Combine all ingredients into a crock pot and simmer on low for 4-6 hours. If possible, stir about midway through cooking time. 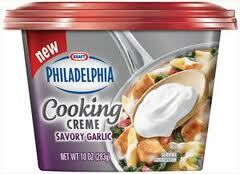 Have you been using the new Philadelphia Cooking Cremes? 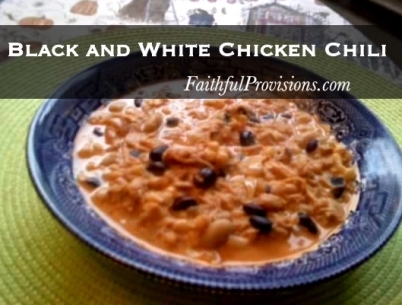 Have you thought about adding them in a thick and creamy white chicken chili like this one? I’d love to hear your ideas! 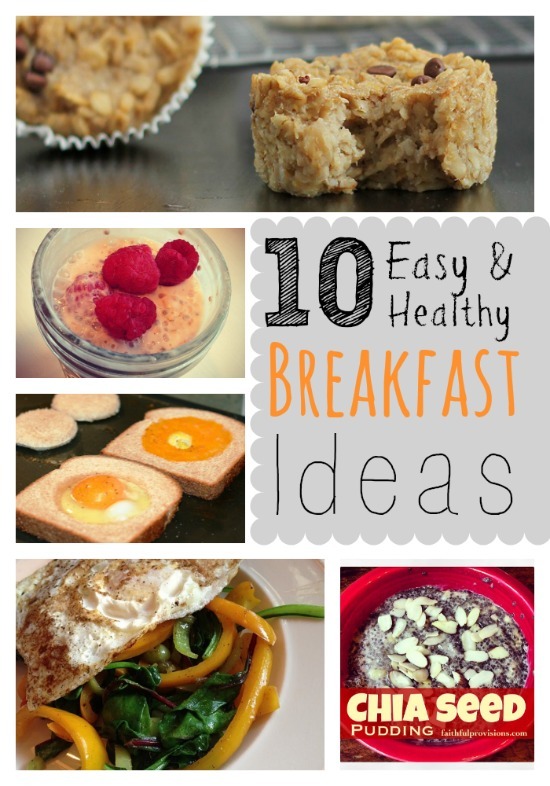 Funny you mentioned this and I had planned on making it today before I saw your post. I’ve made it before and we loved it. So I was getting ready to prepare this before going to church this morning and thought I had all the ingredients. I knew I didn’t have chicken, so I was going to make it vegan style. Well I don’t have the beans either. :(. Guess we will be having something else for dinner. This recipe looks delicious, but what would you substitute for the Philadelphia cooking creme if it isn’t something you can eat? Can you not eat cream at all? If you can eat Goat Cheese, I think that would be a great substitute, you might want to add a few spices to jazz it up a little, but not much. 🙂 HOpe that helps.